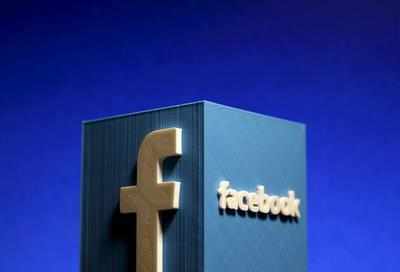 The social networking giant Facebook has revealed that its Instant Article program will be open for all the publishers starting from April 12. The company will be making an official announcement at its F8 developer conference. The publishers can sell advertisements in their articles and keep the revenue, or use Facebook’s Audience Network to monetize unsold inventory. Publishers will also be able to track data and traffic through comScore and other tools. Facebook Instant Articles are presently available for Android and iOS users.